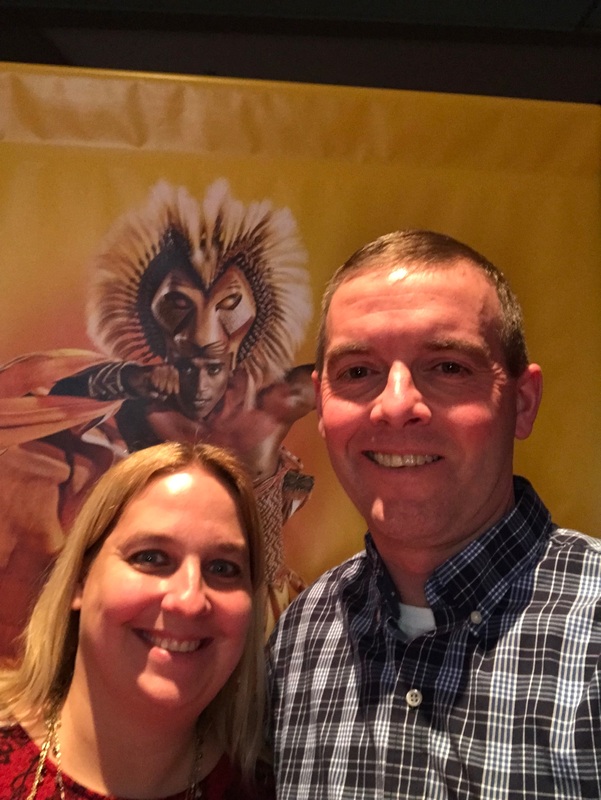 Date Night watching the Lion King at the PAC! Copyright © 2019 Drexel Building Supply. Website design by Alexander Ramsey Creative.